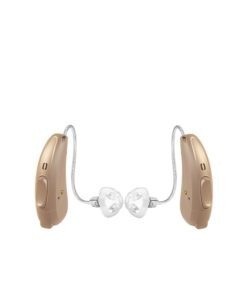 Signia Cellion 7px Lithium-ion Rechargeable Hearing Aids. 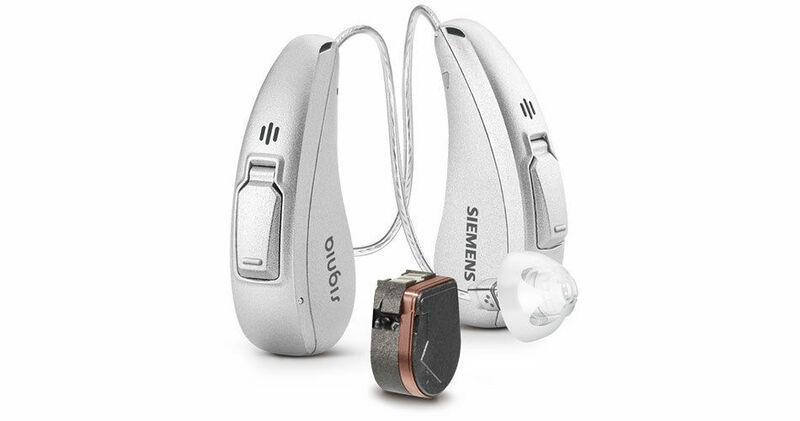 Cellion by Siemens is the first hearing aid in the world to contain a lithium-ion power cell that can be charged contact-free. At the same time, it is based on our innovative and highly acclaimed primax platform. The world’s first lithium-ion, inductive-charging hearing aid. A versatile RIC that treats all hearing losses. 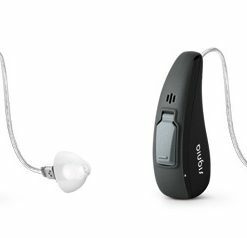 New Cellion™ primax™ rechargeable hearing aids are available for nearly all hearing losses. Cellion can be fitted with various domes or custom molds so that anyone can benefit from this new, rechargeable offering. 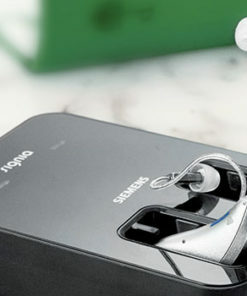 Cellion™ primax™ are the only inductive, wireless, and contact-free rechargeable hearing aids in the world. 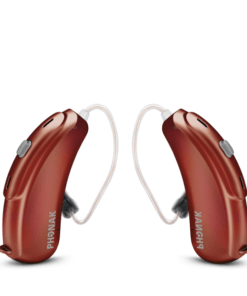 Yet they are still one of the smallest hearing aids in general, being only slightly larger than Pure® primax. 24 hours operating time, even when streaming. 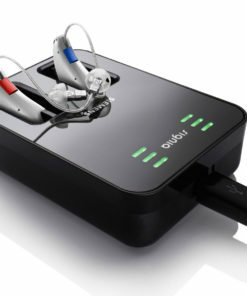 Cellion’s power management is breathtaking, unrivaled by any other hearing aid. Regardless of the hearing loss treated, it can run for at least 24 hours with unlimited streaming. The power cells have a lifespan of several years, easily lasting the entire life of the hearing aid. Even if an exchange of the power cell becomes necessary, it can be done by any hearing care professional. Quick charging time & easy-to-handle. Intelligent charging and mobile-charging ready. Cellion can be fully charged in four hours, and is then ready to use for at least 24 hours without recharging, even if the wearer is streaming audio full-time. A 30-minute “fast charge” immediately provides Cellion more than seven hours of run-time. Thanks to the integrated lithium-ion power cell users don’t even have to think about batteries anymore. This not only reduces handling — it saves money and is Eco-friendly. Unique inductive charging also eliminates the need for any exact alignment of charging contacts, making it the easiest possible charging process ever. 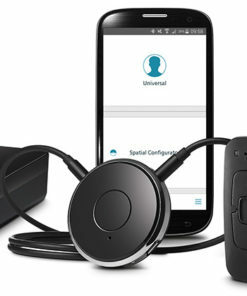 Left- and right-side hearing aids can be inserted into the new charger as desired, because it makes no difference to the charging process. 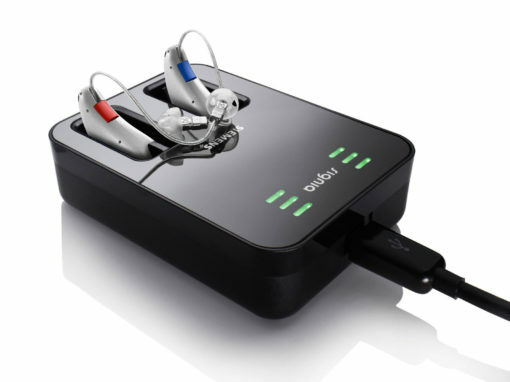 For travelers, the charger unit is equipped with a standard micro USB interface, enabling users to charge the hearing aids with nearly any USB-compatible power source (e.g., laptops, car adapters, or power packs).